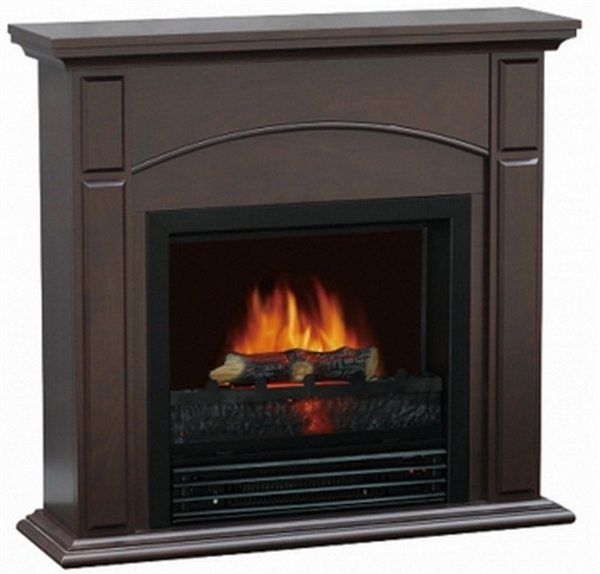 Classically styled electric fireplace! 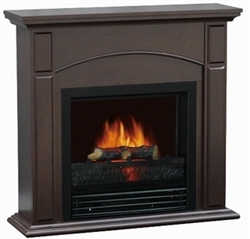 Measures 28" x 8.3" x 26"
- Heats rooms up to 340 sq. ft.